Detective Patrick Fitzgerald was shot and killed while investigating a robbery and murder which had occurred earlier in the morning. He and other detectives identified a suspect and went to the man's home at 32 Fulton Street, North Side. 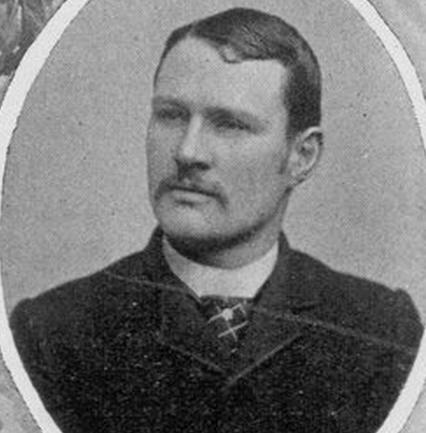 While at the scene Detective Fitzgerald was shot and killed. The two suspects were apprehended and sentenced to death. Shortly before their execution date the two suspects escaped from the Allegheny County Jail with the help of the warden's wife, who had smuggled them hacksaws and guns. The suspects were eventually located and committed suicide. The warden's wife also attempted suicide but survived and was charged in connection with the escape. Detective Fitzgerald had served with the Pittsburgh Police Department for 24 years.